P&O Cruises Aurora is designed for walking or jogging with the opportunity to do just that around her circumference thanks to the broad teak promenade deck. 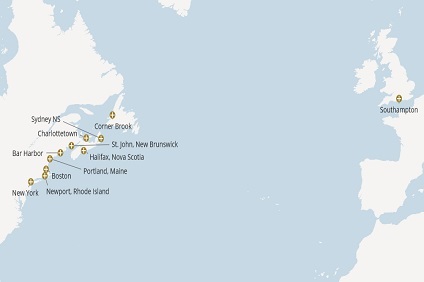 She also welcomes families with children’s clubs and a dedicated family pool. She even has one pool which can be covered by a sky dome. 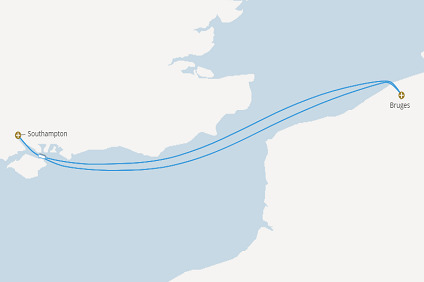 14 Night Cruise sailing from Southampton roundtrip aboard Aurora. 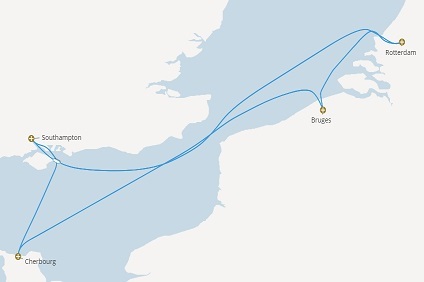 18 Night Cruise sailing from Southampton roundtrip aboard Aurora. 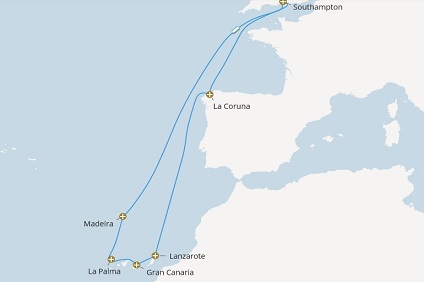 7 Night Cruise sailing from Southampton roundtrip aboard Aurora. 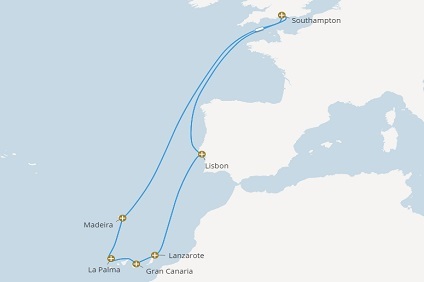 16 Night Cruise sailing from Southampton roundtrip aboard Aurora. 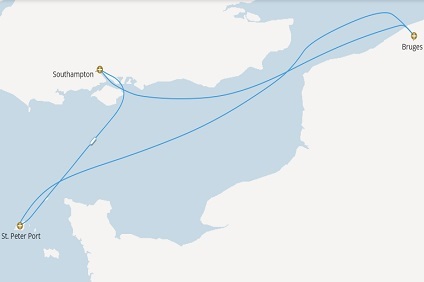 2 Night Cruise sailing from Southampton roundtrip aboard Aurora. 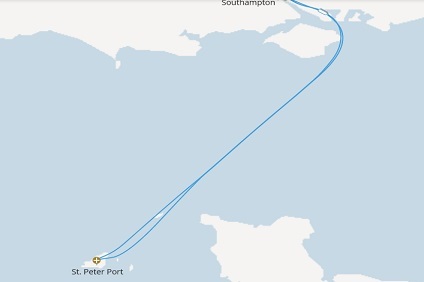 12 Night Cruise sailing from Southampton roundtrip aboard Aurora. 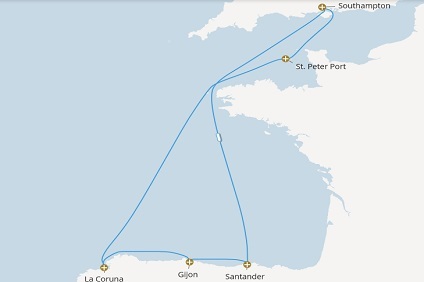 4 Night Cruise sailing from Southampton roundtrip aboard Aurora. 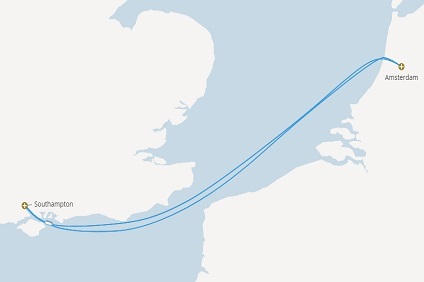 30 Night Cruise sailing from Southampton roundtrip aboard Aurora. 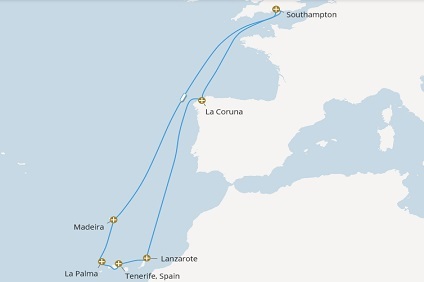 17 Night Cruise sailing from Southampton roundtrip aboard Aurora. 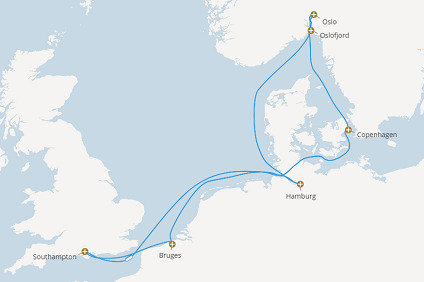 Cruise 12 nights with Aurora by P&O International ex Southampton return! 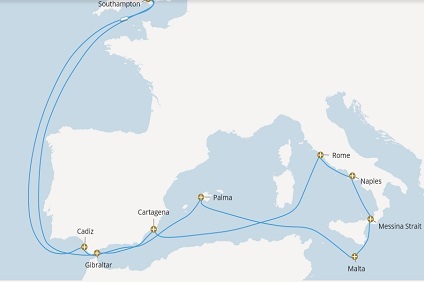 7 Night cruise sailing roundtrip from Southampton onboard Aurora. 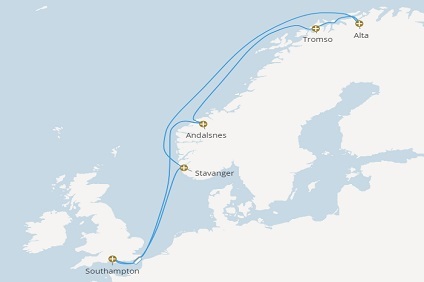 4 Night cruise sailing roundtrip from Southampton onboard Aurora. 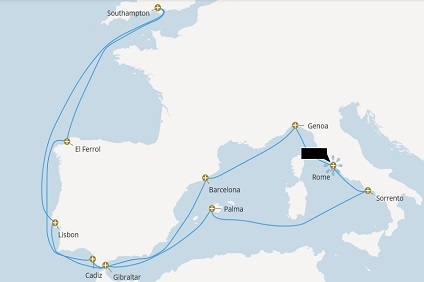 13 Night cruise sailing roundtrip from Southampton onboard Aurora. 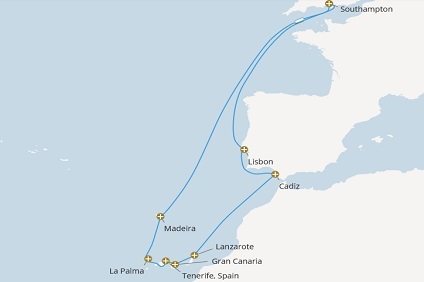 Cruise 10 nights with Aurora by P&O International ex Southampton return! 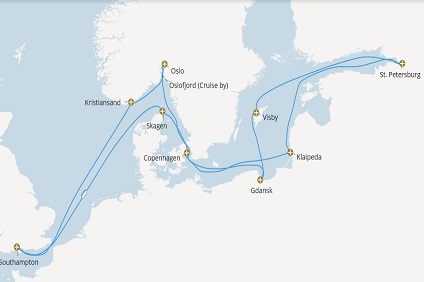 Standard in all accommodation: Daily steward service, TV, radio and telephone, hairdryer, refrigerator and safe, tea/coffee making facilities, air conditioning, picture window* (outside cabins) or picture mirror* (inside cabins), vanity/writing desk and chair, wardrobe and drawer space. Additional to the standard features: • Two lower beds convertible to a king-size bed** • Bathroom with shower over bath and WC, or shower and WC • Sofa*, chair and table • Special touches: Mineral water on arrival, Luxurious pamper pack. 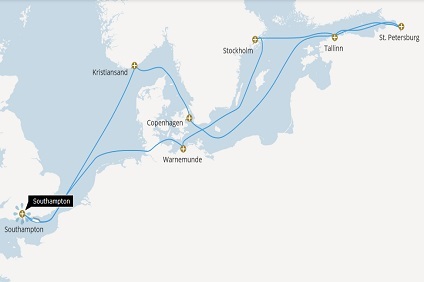 Standard in all accommodation: Daily steward service, TV, radio and telephone, hairdryer, refrigerator and safe, tea/coffee making facilities, air conditioning, picture window* (outside cabins) or picture mirror* (inside cabins), vanity/writing desk and chair, wardrobe and drawer space. Additional to the standard features: • Two lower beds convertible to a king-size bed** • Bathroom with shower and WC • Sofa*, chair and table • Special touches: Mineral water on arrival, Luxurious pamper pack.